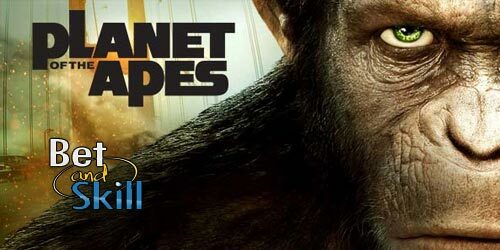 Planet of the Apes is a 10 reel, 40 payline slot - produced by NetEnt with 20th Century Fox - featuring an innovative dual reels system and multiple bonus rounds. Don't miss the best online casinos where to play Planet Of The Apes slot, get a lot of free spins and no deposit bonuses! This slot is based on the "Rise of the Planet of the Apes" and "Dawn of the Planet of the Apes" films. Lights, camera, action for maximum suspense and mega wins of up to 600,000 coins or 3,000x bet. Add to that the original movie soundtrack, the ape voices and some truly stunning animations that make this slot something distinctly special. This slot has 2 reels sets, each has 20 paylines, 5 reels and contain elements of both Planet of the Ape films. The left reel set is called ‘Rise’ and has a bright almost hopeful theme, whilst the right reel set is ‘Dawn’ and has a much darker apocalyptic background. Planet Of The Apes slot comes with Wild substitutions, a Stacked Wild copy mechanism, a Dual symbol feature as well as the Rise and Dawn Free Spins and Bonus features. Dual Symbol - The Dual Symbol feature can be triggered randomly on any spin. One symbol will be chosen on each side of the play area. The reels will respin and any further instances of those symbols will freeze in place or, if they land on the other side, move over to the correct side. If at least one new symbol appears in its corresponding play area, the game re-spins again which continues until now new symbols land. Rise Bonus Feature - played when the Rise Bonus symbol lands on the 1st reel. An additional cash bonus is awarded to you for every human and ape symbol appearing on the screen (bar the scatter). This only applies in the Rise play area. Maximum win is 15,900 coins. Dawn Bonus feature - Triggered when the Dawn Bonus symbols lands on reel 5 in the Dawn area. All ape and human symbols transform into the same symbol. This only applies in the Dawn play area. Maximum win is 240,000 coins. 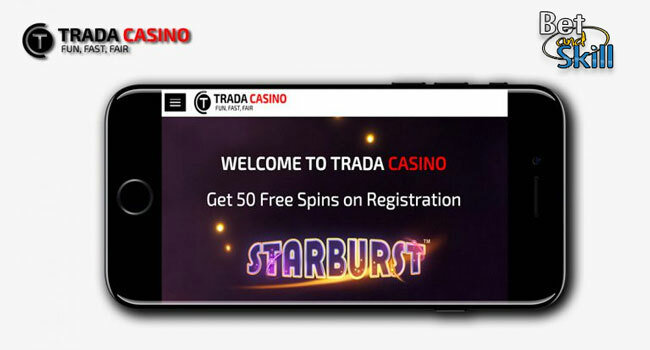 Rise Free Spins: when 3 or more Rise scatter symbols appear anywhere in the Rise play area – you will get 10 free spins. During the Rise Free Spins, the wilds are collected and stored in a wild meter . On your last free spin, all collected wilds are randomly added to the play area. Dawn Free Spins: when 3 or more Dawn scatter symbols appear anywhere in the Dawn play area – you will get 15 free spins. During the feature only the Dawn play area is active with 3 different collect symbols that activate a corresponding meter - Multiplier, Extra Wild and Extra Free Spins. Collect three symbols to fill one of the meters and be rewarded with a range of extras on each level: Multiplier increasing up to x5, human symbols turning into Wild symbols and 3 extra Free Spins. Maximum win is 600,000 coins! Stacked Wilds - A full stack of Wilds landing on a spin in the Rise area will activate the feature, where the stack is copied to the same position in the Dawn area. RTP of this medium variance game is set at 96.33%. 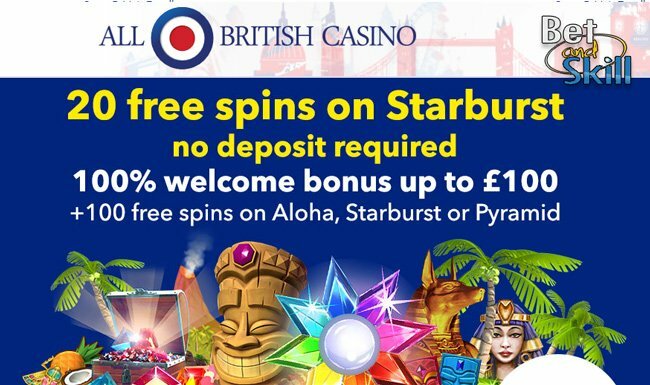 "Planet Of The Apes slot - Free Play - Cheats - No deposit bonus - Free Spins"